I’ve had a lot of conversations with new stitchers about the different between dressmaking and pattern cutting workshops. There’s a misunderstanding about what dressmaking actually means and what you learn in each of the classes, so here’s a run down! Dressmaking means clothes making – you don’t have to make dresses. For our classes you need to buy a suitable commercial pattern and then we help you follow the instructions and solve problems. It really helps to give you confidence in understanding patterns on your own. These classes take place on Wednesday mornings and occasional weekends and Monday evenings. Check dates here. If there are spaces, you can join a class part way through. Just contact us for information. Pattern alterations means adjusting a commercial pattern to fit you better. Patterns are generic sizes so almost everyone will need to tweak the pattern to fit better. 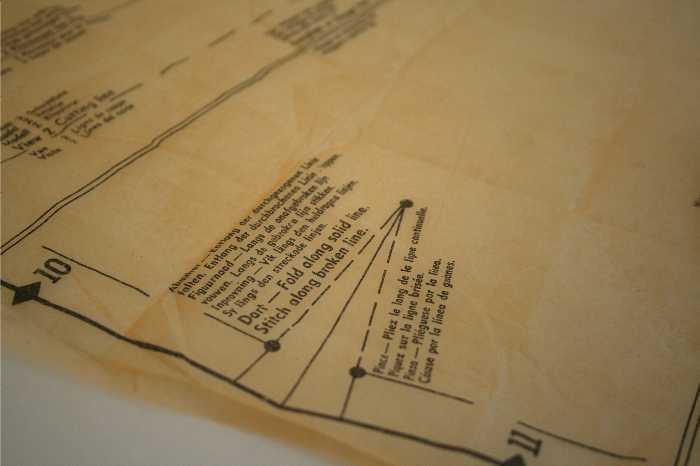 The alterations are best done on the paper pattern not the part-sewn garment. Depending on the pattern, the alterations might be really difficult – it depends on the style as to how easy or complicated it is to adjust a pattern. Sometimes you would have to do so much to a pattern that you would be better off with a different pattern! 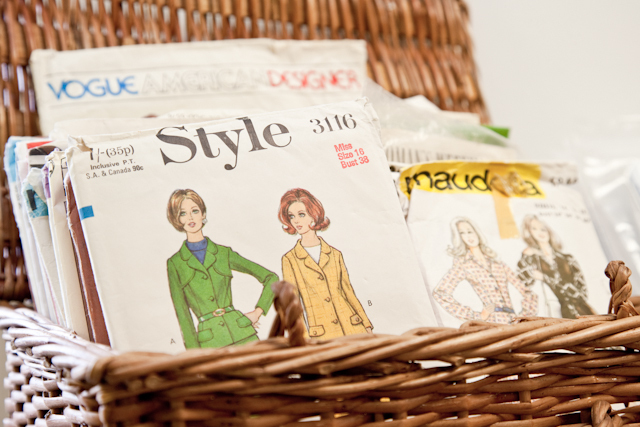 Our dressmaking classes help you get the right fit from any pattern – we will assess and adjust a practice garment while you are wearing it and help you make the changes to the pattern so the real version is just right. Pattern cutting means starting from absolute scratch and creating a body-matching pattern. Using your own measurements, you draw out a basic pattern to closely match your body shape, called a block or sloper. You then test this is cheap fabric and adjust the pattern to be perfect. You will end up with a perfect body block which you can then use to create your own patterns, creating your own design for necklines, sleeves, fit, darts or pleats etc. When you cut your own patterns you don’t get instructions, so this is best if you know how to make clothes already or you can bring your pattern to the dressmaking classes. 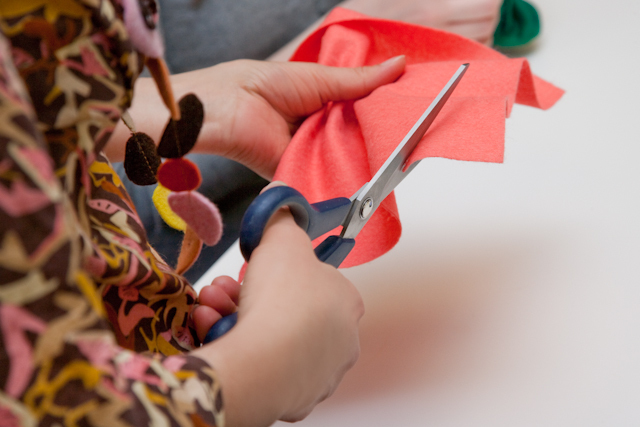 Our pattern cutting classes run over 4-6 weeks on Wednesday evenings, with just one course left before Christmas and then there won’t be any until Easter 2015, so book fast if you fancy this advanced course.